For several nights after the San Bernardino mass killing I had recurring dreams of myself and my loved ones in the same type of horrific scene. Every night was a different place, different situation, but every one ended the same; with me reaching for my gun. I’d awaken each time with a racing heart but also with a calm reassurance that I felt confident that if those dreams ever became a reality I might be able to protect myself and my family. In those few days following that attack, I had three different ladies ask me about my take on owning a handgun, especially with children around and a few more even asked my opinion on what type of handgun to buy. I always grin from ear to ear when I get inquiries like this, particularly during a time when the media (and our President) are doing nothing but blabbing about gun control and higher restrictions. Obviously, more and more Americans, including women, are leaning toward the idea of taking protection into their own hands and why not? After all, its exactly the reason our Founding Fathers protected this right in our constitution. I can’t speak for everyone when I talk about the concerns over having guns in the house with children, parenting is a very personal choice, and I only say this because my kids have been raised around guns their entire lives. They have seen exactly what guns can do, first hand, not just what a movie or video game portrays. Guns have a specific job and my children have been made to understand that. Nonetheless, in every home situation my first response when asked about guns / kids, without hesitation is gun safety and my first bit of advice is that before you purchase a gun, your safety mechanisms should be purchased first! 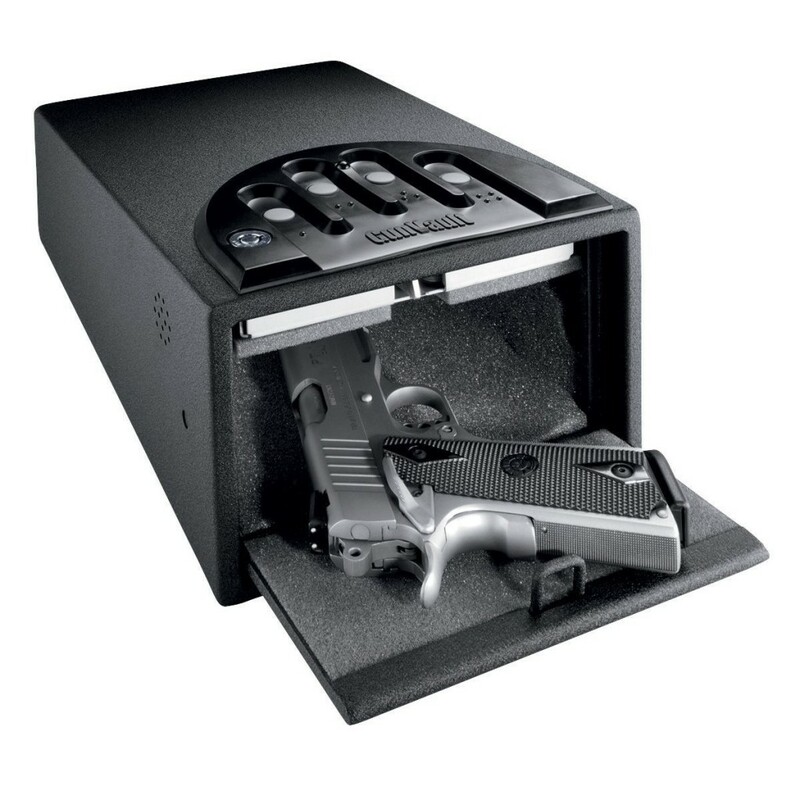 A locking safe as well as trigger locks should be at the top of your list. All of our hunting rifles and shotguns are kept in a safe, but even if you cant afford a safe a locking gun cabinet should be your next best bet. Trigger locks are the bare minimum in my opinion, but if its your only option, they suffice. When talking handgun safety specifics, the gun that I keep at my bedside is kept in a hand sensor digital mini vault. 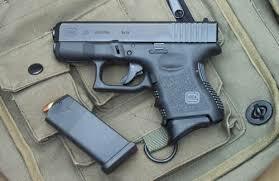 I just love how easy and quick it is to use, all while giving me the peace of mind knowing that my pistol is secure. 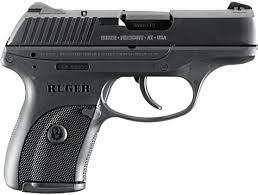 I think every handgun owner should have one for sure! They run anywhere from $120 -$200. 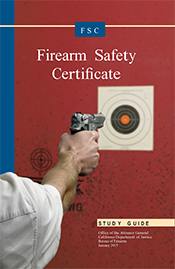 So now that you have a safety plan in place, the next step to take before you purchase a handgun is to study up! Yep, you have to take a handgun safety test, which I think is a great thing. There are a few sites that you can access some practice tests on as well as the material you will need to know. For newbies, I would also look into taking a course at a nearby range on handguns. Click on the links below to search around a bit and learn a bit more about what I am talking about. Many of the ranges offer these type of classes and they really help you to figure out the ins and outs of many different range guns they have for you to try out. And heck, i shouldn’t have singled out newbies. I try to take a class every year, just to freshen up my skills and learn something new from the range instructors. 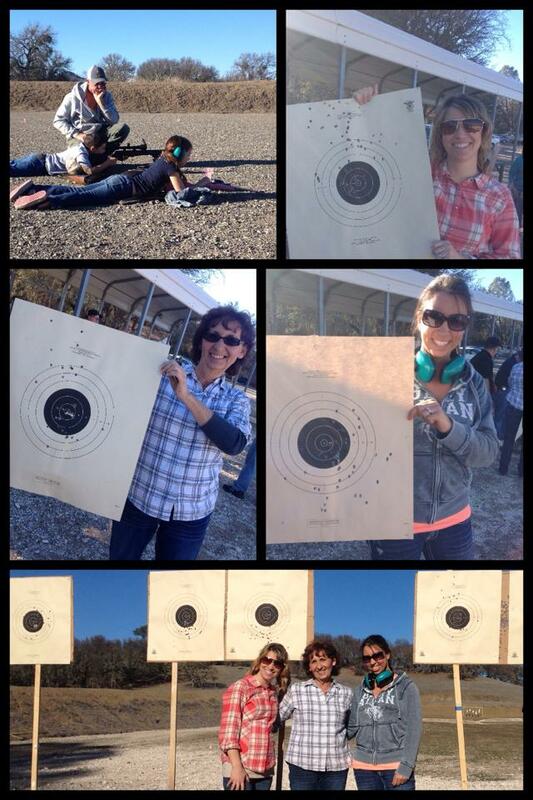 Range time is a great date night outing or even a fun girls day! (hint, hint Casey) but that list can be very different for you. I also suggest hitting up your local gun retailer. The employees that are chosen to work behind the gun counters in these stores are hand picked for a reason. They are a wealth of knowledge and they are usually more than happy to answer any questions you might have. Of course, I can’t say enough good things about my friends at Kittles Outdoor and if you live a little further south, hit up Guns, Fishing and Other Stuff. As always shoot me an email if you want more details or need help or advice…I am happy to help in any way I can! My motto on all this and probably the meaning behind those crazy mass shooting dreams is that I’d much rather go to my grave never needing my gun, than go there wishing I’d had it. I agree with you I am a single mother and I know the feeling that what if bad persons come in my house I cannot defend my loved ones. I love the case you have with the fingerprint scanner. Those are the perfect storage for guns. Women, specially mothers should know how to use a gun to be able to protect her children when they are at home. I love it when women empower themselves.